The tech media can’t stop raving about smart home technology. According to the popular accounts, smart home technology will revolutionize the way that we interact with our homes. Presently, the Internet isn’t ready for the increased load from smart home devices. Likewise, smart home devices aren’t ready for mainstream use because they might not add much value. Making the internet prepared for taking on a load of efficient smart home devices has been in the works for a long time. 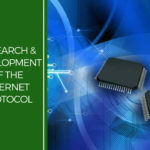 Thanks to forward-looking technologists who have planned for the architecture of the new Internet, a new protocol was developed. This protocol was IPv6. The IP protocols account for the way that packets of information are allowed to make their way around the internet. 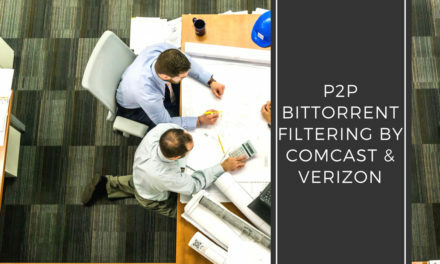 In short, IP protocols dictate what can connect to the internet, how it can communicate with other things on the internet, and what should happen in various cases of system breakdown. Currently, IPv4 is the IP protocol that is the most common. You have probably seen addresses formatted in the IPv4 protocol before. IPv4 is obsolete, however. It won’t be enough to provide for the future. For that, there is the newer and more advanced IPv6 protocol. IPv6 will enable smart home technology because it will provide the addresses that the vast number of smart home devices will need. Without provisioning for the plethora of devices, the internet categorically couldn’t incorporate them. The “smart home” concept would fall flat as a result of a relatively arbitrary technical difficulty. There are roughly 4.3 billion IP addresses provisioned by IPv4. 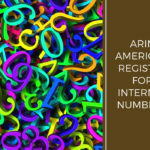 IPv6 will vastly outclass this number, offering more than 28 orders of magnitude more addresses. To give you an idea about the importance of this difference, it helps to think regarding everyday usage. If there are 7 billion people in the world and each person has either a computer or a cell phone, IPv4 doesn’t work. Not everyone can have an address, and so internet access is limited. On the other hand, with IPv6, everyone on earth can have a computer, a cell phone, and a full suite of home automation technologies if they wish. Many jokes have been made regarding toasters being on the cloud in the Internet of Things. At present, this dream isn’t possible in practice. But, imagine if there were enough IP addresses that the protocol constraint on the number of devices didn’t exist. It would be to the advantage of manufacturers to incorporate smart home technology into their toasters. They could get a better idea of how their customers utilize their toasters and understand areas where the toasters were underperforming or malfunctioning. The other major advantage of IPv6 is multicasting. Multicasting refers to the ability to identify multiple destinations for the same packet of information. Multicasting allows for one-to-many communication. This reduces the number of discrete operations that computers must perform to send data to multiple sources. IPv4 theoretically allows for multicasting, but it is built into IPv6 as a default setting. Several important smart home concepts rely on multicasting. First, home automation which operates based on user input is much more efficient with multicasting. For instance, if a user wanted to have their air conditioning and lights turn on immediately before coming home for the night, multicasting makes this into one operation instead of several. 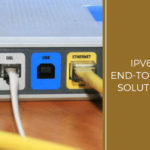 These efficiency features of IPv6 have several other advantages over IPv4. The header portion of IPv6 packets is easier to parse than those of IPv4. Less processor power is used to parse each packet. While the differences on a per-packet basis may be undetectable to a user, it’s a mistake to think that the efficiency boost doesn’t matter. When small efficiency boosts add up over the entire internet — or even one network — the result is substantial. Processor power allotted to managing packet routing will not be at a premium anymore — or so it may seem. The smart home concept will mean that the efficiency boost offered by a simplified packet routing and parsing scheme will be quickly used up. In fact, the extra efficiency features of IPv6 will result in a massive increase in using bandwidth and processor power resources. IPv6 is rolled out on the ISP level and also at the provider level. The provider level sells bandwidth to the ISPs, who resell it to their customers. So, IPv6 is offered by ISP internet plans like Verizon Wireless. ISPs are incentivized to migrate their customers to IPv6 because the efficiency gains will benefit them the most, especially moving forward. The other benefit that ISPs derive from IPv6 is that it avoids triangular routing when used on mobile devices. This is why Verizon Wireless has native IPv6 support. Triangular routing while on mobile devices adds an additional step in the transmission chain of a packet. From the user’s perspective, this additional step can increase latency times by a tremendous amount. 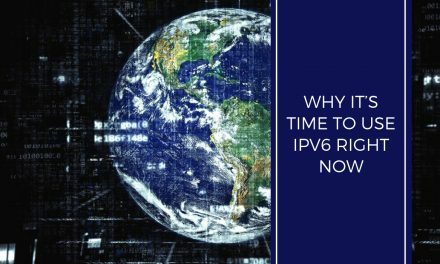 While it is difficult to quantify exactly how much less latency IPv6 will provide, there is a tangible difference to the users. 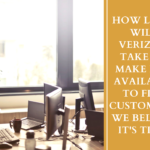 For wired internet provided by services like Verizon Fios, triangular routing is not an issue because there aren’t any cellular towers to contend with. 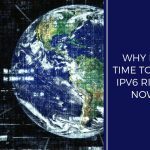 While the other efficiency benefits of IPv6 are still useful for ISPs, they have been slow to adopt it for their wired internet services. 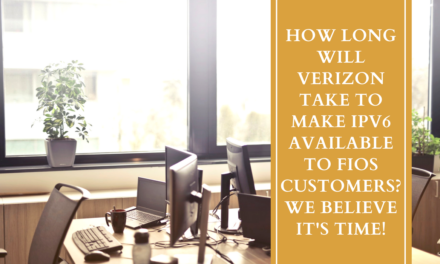 Verizon Fios, a fiber optic provider of high-speed internet access, has been notoriously slow in their adoption of IPv6. Given that IPv6 was adopted as an internet standard in 2017, Verizon’s slowness leaves them well behind the curve. 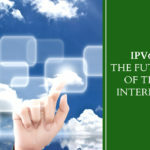 PreviousHow Long Will Verizon Take to Make IPv6 available to Fios customers? We Believe it’s Time!